Unified by our deeply held values and shared vision, we provide the leadership that sets the standards and shapes the future for our industry. We believe that there is no greater way to dignify ourselves and our customers than to consistently provide outstanding quality in everything we do. Never satisfied, we strive to break through the boundaries between yesterday’s achievements and tomorrow’s possibilities. But it is our heart, our passion, and our caring that drives our performance and makes us who we are. 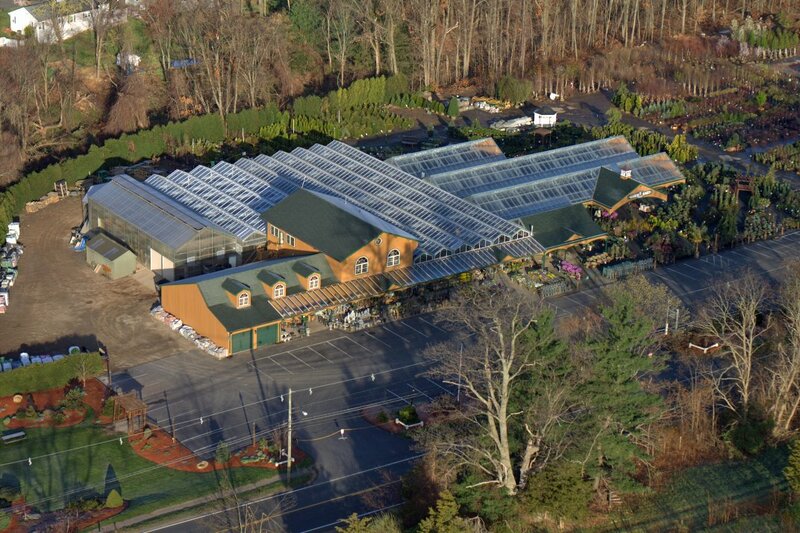 People are the essence of The Garden Barn. We are fully committed to each other’s wellbeing and quality of life. We learn from and teach each other. We involve each other so each of us can contribute and belong. In short, we would not be in business without our customers or our excellent staff. We consider our employees a “team”. We excel as teams and celebrate achievements. 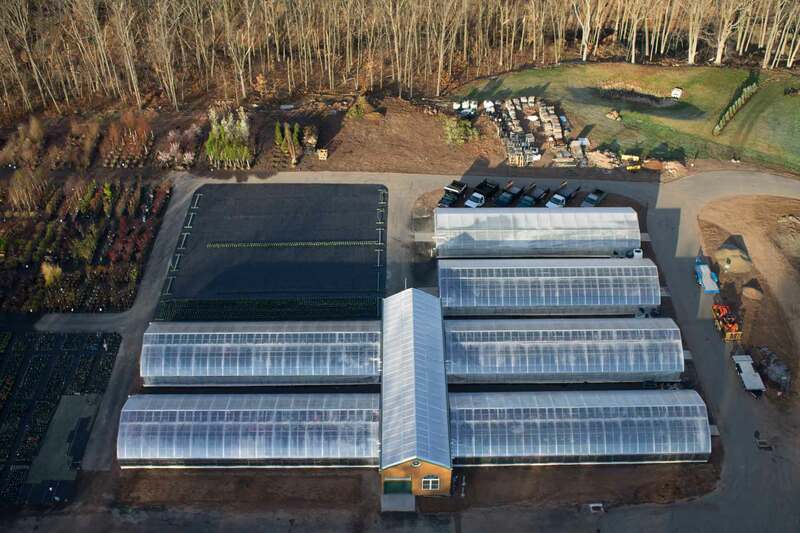 This is what helped drive The Garden Barn to join the ranks as a Revolutionary 100 Garden Center. Inspiring creativity, satisfaction, and success through the sharing of our knowledge and passion for gardening. To enrich, enhance, and enjoy our lives in a community of gardeners. 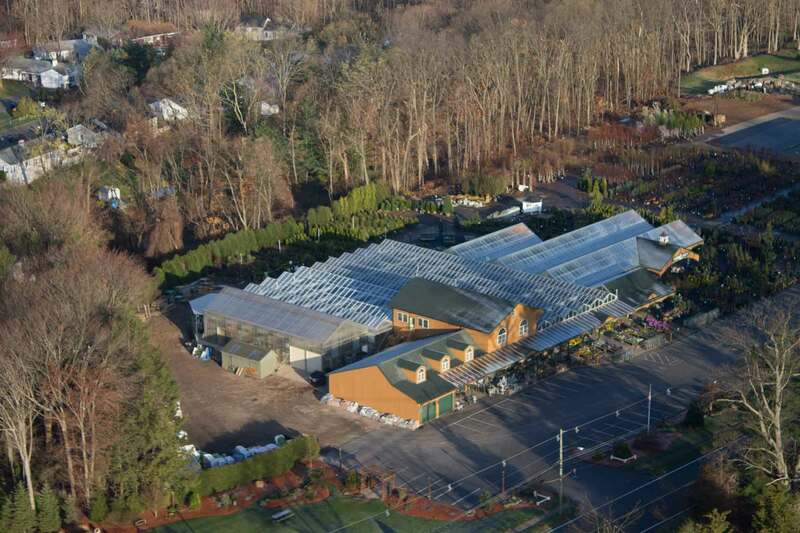 The Garden Barn is a destination retail garden center, specializing in premium quality annuals, perennials, nursery stock, garden accessories, and other outdoor living-related products, providing exceptional customer service in a creative and inspirational environment. 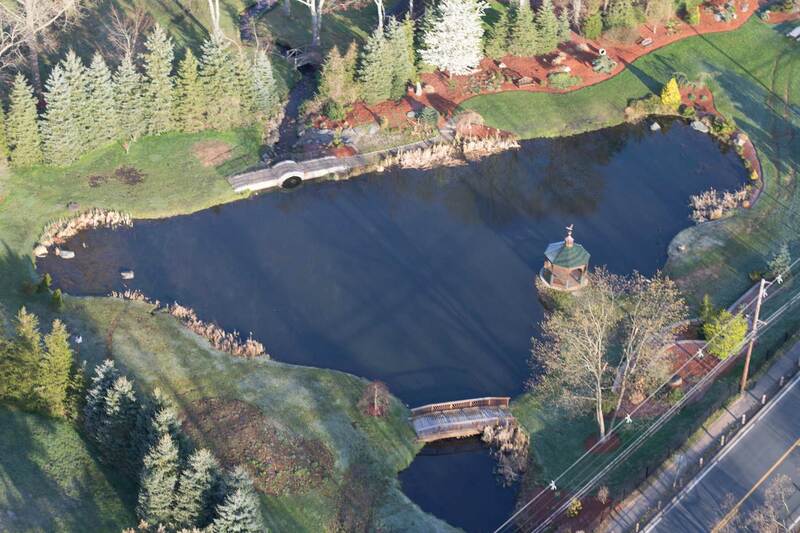 The Garden Barn has been in business at this location since 1981 and has a tradition of service and excellence. 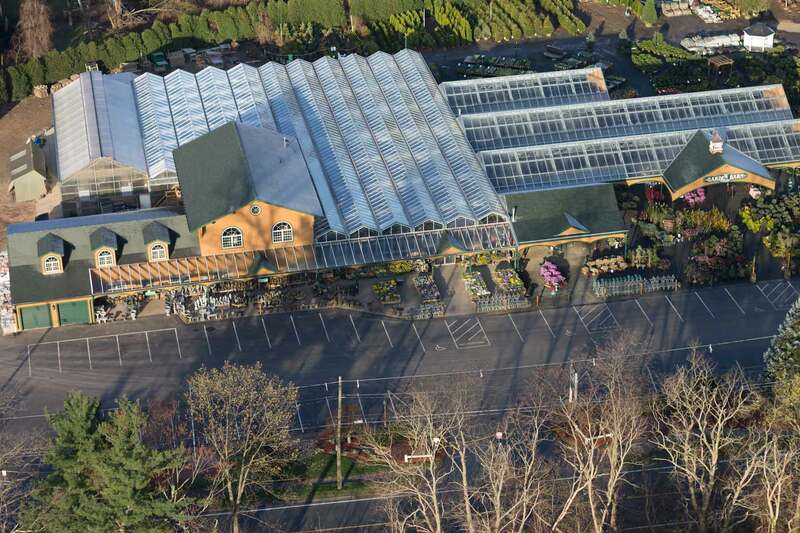 Enhancing the gardening experience of our customers by providing them with the highest quality selection and knowledge, in an inspirational and fun environment. 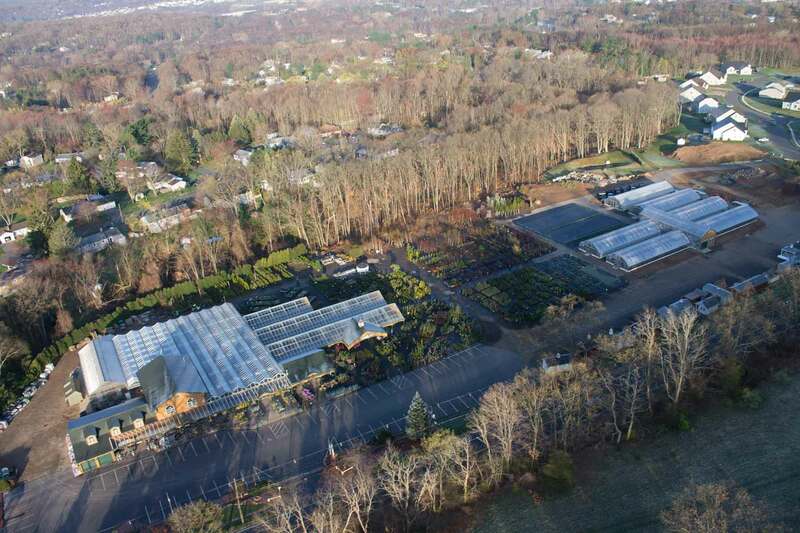 Our passion for gardening and nature enables us to meet our customer’s expectations.